This week we got to sit down with director Andrew P. Jones and an actor whose jawline rivals my own, Casper Van Dien. In these two interviews we Breaking & Exiting discuss the upcoming horror film ‘Darkness Reigns,’ a film that looks at just how far someone is willing to go to achieve fame. Is there something you’d be willing to sacrifice for a few minutes of fame? Would you sell your soul? 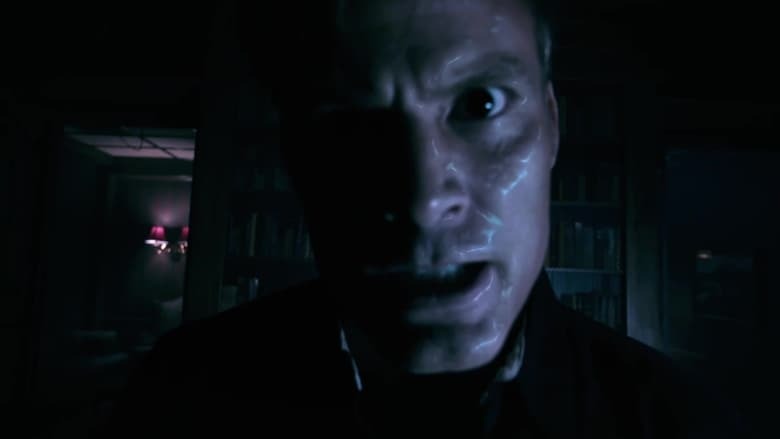 Genre icon Casper Van Dien (Starship Troopers, Alita: Battle Angel plays himself in a clever spookfest from Emmy nominee Andrew P. Jones about a group Lukas of filmmakers shooting a movie in a reportedly haunted hotel that are faced with an unfathomable demonic force that possesses and attacks both the crew and the film’s star, Casper Van Dien. Will the film’s director be able to escape with the paranormal proof he has captured, or will he succumb to the hellish plans of the demon who has surfaced? 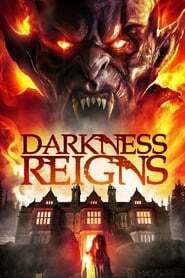 From the director of Haunting on Cellblock 11, and starring Casper Van Dien, Zachary Mooren (“Aquarius”), Linara Washington (“Grey’s Anatomy”) and Jennifer Wenger (Tales of Halloween), Darkness Reigns this July 10th from Wild Eye Releasing. From Film Mode Entertainment, the movie is directed by It Follows executive producer Corey Large and stars Jesse Metcalfe (Dallas, Desperate Housewives), Tom Maden (Scream), Alexia Fast (Manhattan), Timothy V….